Drew Angerer/Getty ImagesFormer US presidential candidate Hillary Clinton. Clinton asserted it was “childish” to “paint with a broad brush; every immigrant is this, every African American is that,” as she discussed the Democratic Party’s “political correctness,” during an interview with Recode executive editor Kara Swisher in New York City on Saturday. “No, they don’t,” Swisher responded. “We don’t do anything illegal,” Holder said. 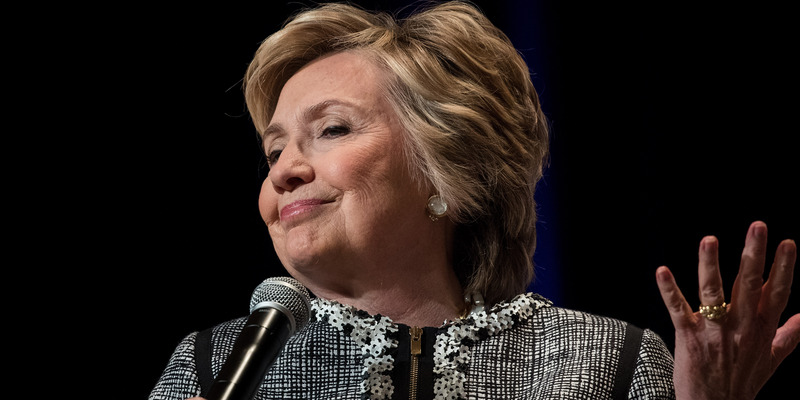 Donald Trump Jr., President Donald Trump’s son, pounced on Clinton’s comment and compared it to the manner in which the news media covers controversial statements from the president.